Your correspondent is spending the city of brotherly love – Philadelphia. What a city. It really has it all. History in spades, iconic buildings and the chunkiest slices of Americana imaginable. Despite the 23 hour door to door commute, I summonsed the energy for the long walk from City Hall down Broad Street to South Philly. 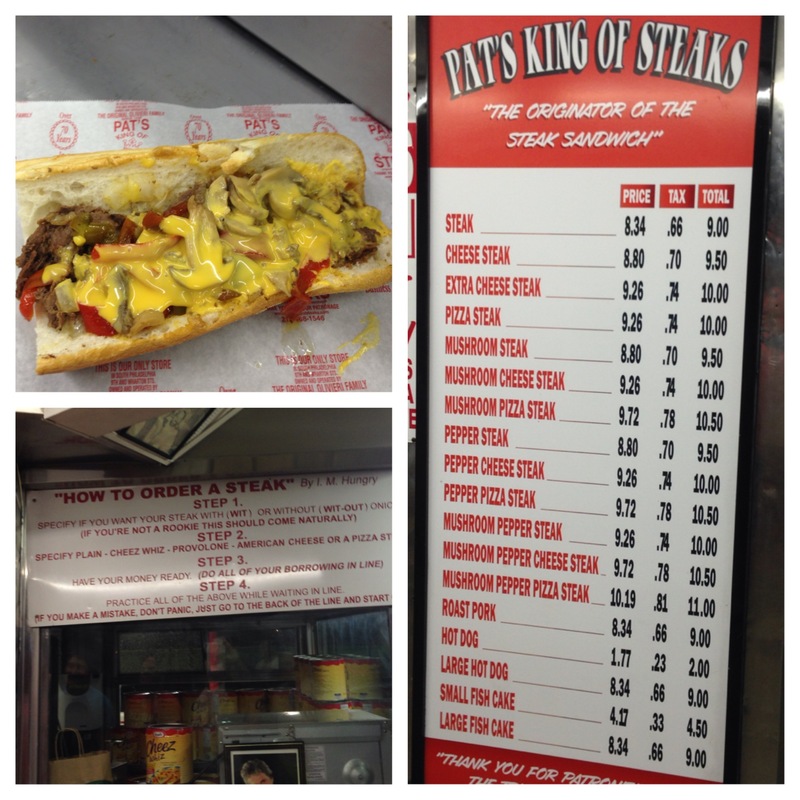 My primary mission was to eat a Philly CheeseSteak from Pat’s “King of Steaks” – the inventor of Philly’s gift to the fast food world. If I passed a couple of bars on the way, then even better. I got to Pat’s much later than I intended. Too many fine, fine bars. South Philly is chokkas with them. Craft beer bars to just plain old neighbourhood bars, that resemble a bloke’s front room. The choice is insane. Unintentionally, the dilly-dallying paid off. By the time I reached Pat’s, I was hungrier than Bobby Sands. Best state to be in, when confronted with a substantial concoction of bread, chopped steak, cheese wiz, onions and mushroom. Ordering is a all important. “Wit” is with onion, “Witout” is without. Service is perfunctory as there’s always a queue. The tip to eating a Cheese Steak is forget manners and clothes preservation. Just rip in, let the juices flow and enjoy a flavour sensation. It ain’t cordon bleu, but gees it is fine. 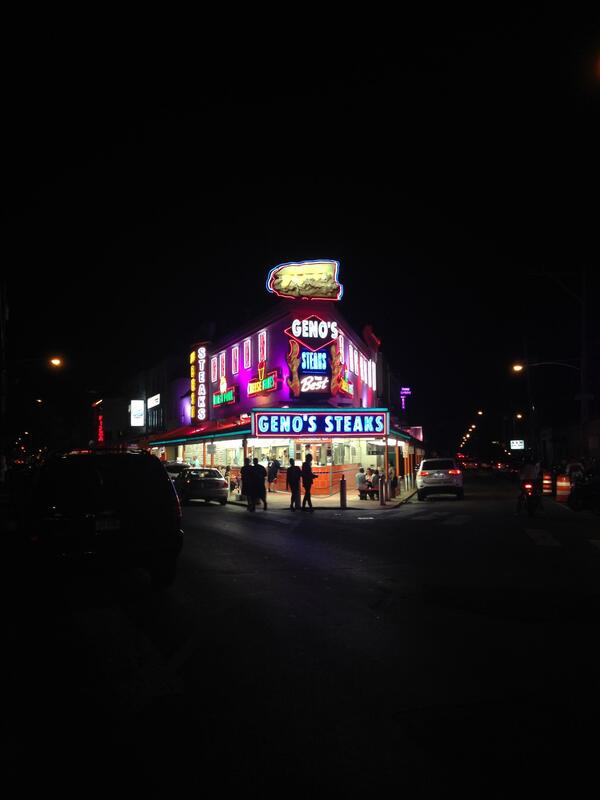 The locals regard Pat’s and its long time rival (Geno’s – opposite Pat’s) as tourist traps. Their entitled to their opinion, but if there’s better then food heaven is to be had. Might do another before the baseball tomorrow. The drinking before and after was outstanding. The variety of bars is brilliant. 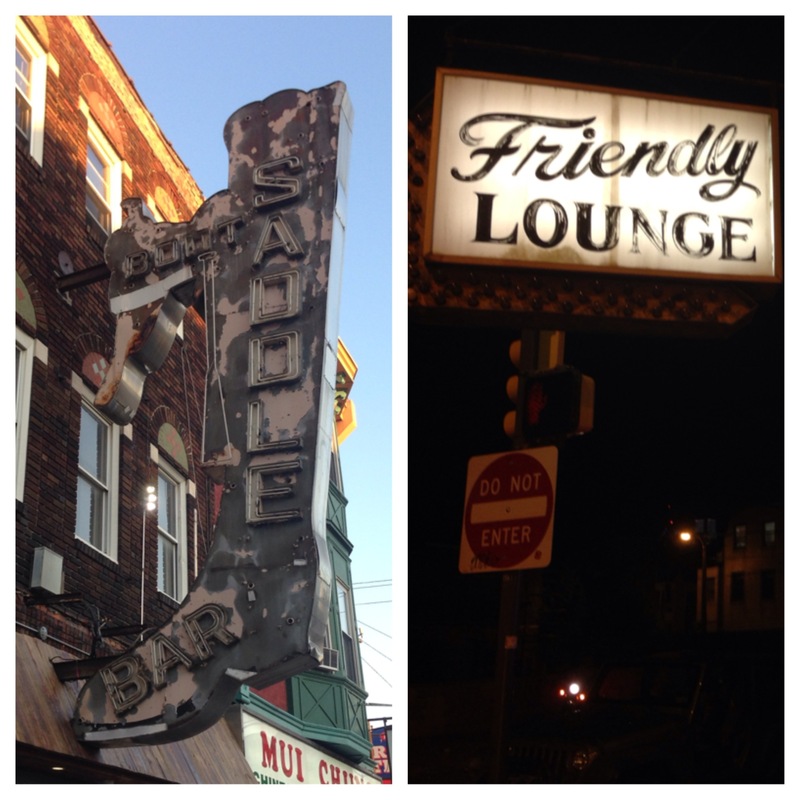 Whether it is the front room feel of Bonnie’s, the neighbourhood hangout that’s Michaels, the craft beer wankery of The Pub on Passyunk Street or the front bar talk of the Friendly Lounge – South Philly’s got it. 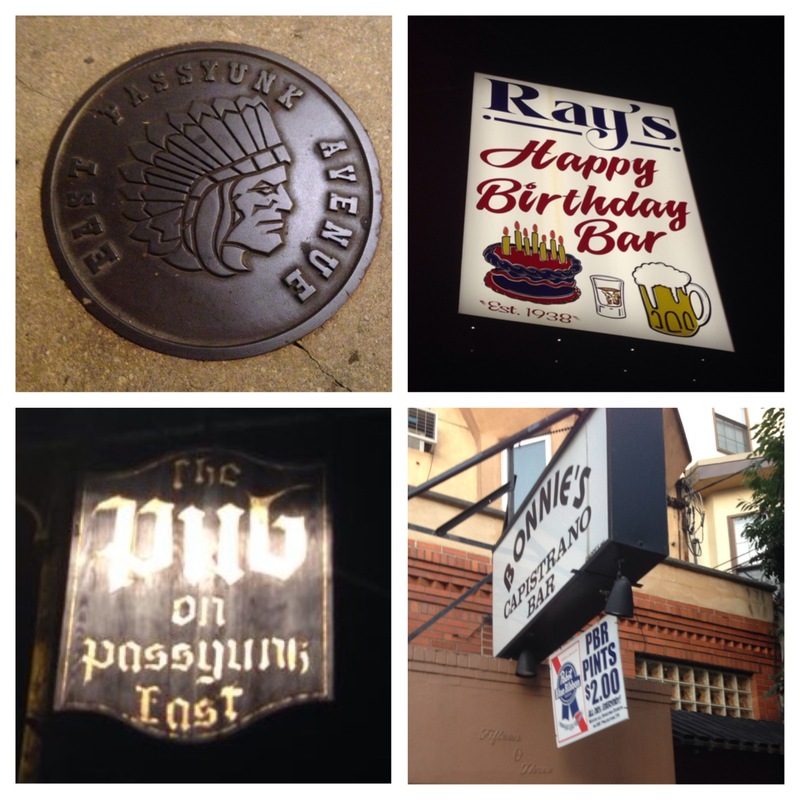 If you stick to Passyunk Street – you’ll be fine, but keep an eye out down side streets and you’ll discover a gem. Lucky 13, Boot and Saddle and Michael’s Place were found this way. South Philly residents are very friendly. Maybe it was the accent, but everyone was happy to have a yarn. It is very local, but very welcoming. Let the Yuengling (the US’s oldest brewery) flow and soak it up. A great way to push through and beat the jetlag.